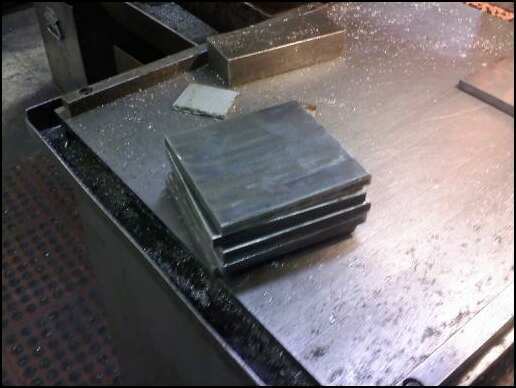 Recently, I was serching for a cheaper alternative than tig to weld aluminum parts and came across th DHC 2000 (formerly Henrob 2000 and Dillon Mark IV). 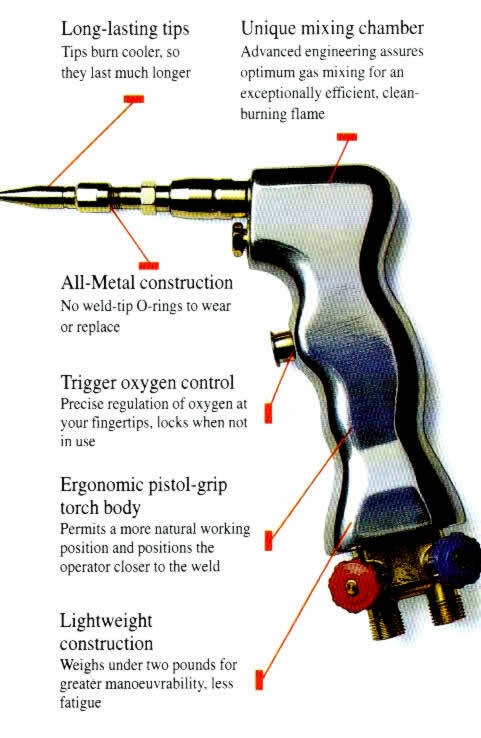 I remember seeing this torch at a friend of mines shop back in 2000 but wasn't interested in it at the time. Yes there are many who don't believe that this torch can perform better than the conventional single stage torch. 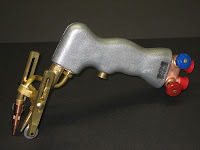 Looks to me if your are good at brazing this would be a quick learning curve for you. Chck out DHC 2000 kit here !!!!! 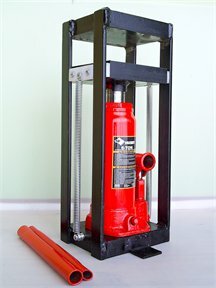 I'm ordering mine to use on thin aluminum parts. I'm always looking for a way to get tools and still save money. I will be doing some future projects using the DHC 2000 and will post them along with video instructions. This professional torch kit comes with everything needed for welding, brazing and cutting almost any material. KIT INCLUDES: DHC2000 torch body SIX welding tips (#0, #.5, #1, #1.5, #2 and #3) Tip Cleaner, Wrench, Check valves, Over cutter attachment, Under cutter attachment, and instructional manual. Just finished a repair job on some aluminum boat trailer fenders. The fenders were hard mounted to trailer frame and over time caused all mounting points to fracture and break off. I sheared some .19 thick plates to weld onto these fenders thus giving them additional strength for more years of use. Johnny my friend plug welded the bolt holes that had broken through, and then added rock shields to the inside of fenders so rocks would not get kicked up to hit boat. We were using a Miller 250 Syncrowave welder for this repair. Hope you like the videos, thanks. Weldfabulous: We pride ourselves on delivering the highest quality welding supplies and power tools to our customers. Here's a quick look as one of the machines I use were I work. It's an Amada Vipros 358 CNC turret punch press. 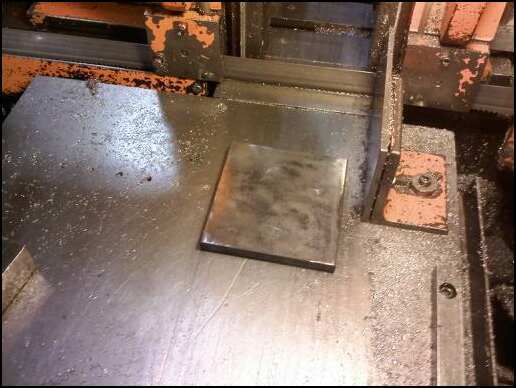 Here we are punching out a sheetmetal blank that has multiple parts and are broken out of the blank after punching then moving on to next operation.